Leading Exporter of adjusting guides and cnc plastic parts from New Delhi. 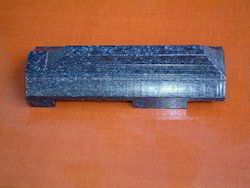 We are the supplier of Adjusting Guides. 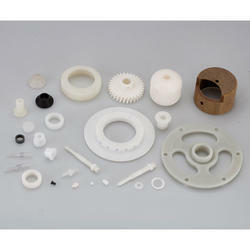 Professional Plastics and it's partners can provide CNC Plastic Parts to your specifications. We offer the widest variety of high-performance engineering plastics in the industry and have a well-established record as a quality supply partner to companies in the aerospace and semiconductor industries. Precision manufactured pastic parts are available from more than 500 different materials including thermoplastics, thermoset laminates and composites and cermic materials.